One of Asia’s most successful medical simulation conferences, the 2019 2nd S3 Healthcare Simulation Conference takes place October 22-25th in Academia, Singapore. The co-organized leadership team has extended their call for abstracts and proposals extending the deadline just one week to April 30th! Don’t miss your chance to be part of Asia’s leading healthcare simulation conference! This event is supported by SESAM and SimGHOSTS, providing cutting edge clinical educator and simulation technology specialist courses designed to help Asian-based simulation programs develop and expand their use successful use of clinical simulation. Learn more about the event, and the abstract content they are seeking below! 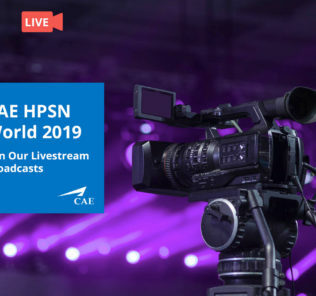 Over a period of 2.5 days, delegates will enjoy opportunities to learn from the world’s leading experts in healthcare simulation on a broad spectrum of topics, which aim to supplement existing training practices in a practical and in-depth fashion. 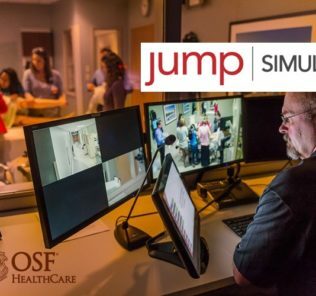 Renowned experts in the healthcare simulation field will also share the latest technological advances to transform learners’ experiences. Come join them at Asia’s leading healthcare simulation conference and ride the wave of simulation with us as we enhance patient safety for better healthcare! The S3 Conference connects healthcare professionals across disciplines and professions in Singapore, the Asia-Pacific region, Europe and the US. The conference will be useful for: Healthcare and simulation technology specialis​ts, Healthcare educators and trainers, ​​​Nursing and allied health professionals, Academics and researchers, as well as Local and overseas healthcare leaders. ​​The Main Conference takes place from 23 – 25 October 2019, with Pre-Conference Workshops being held on 22 October 2019. Research Studies: Oral Presentation or Poster Presentation Abstracts describing experimental or observational studies, to be presented via oral presentation or poster. Descriptive Studies: Oral Presentation or Poster Presentation Abstracts describing a methodology or educational program, to be presented via oral presentation or poster. Workshops: A session to facilitate discussion and collaboration among participants. Interactivity for participants is highly recommended. Expert Panels: A session gathering different experts to discuss a specific topic in healthcare simulation. 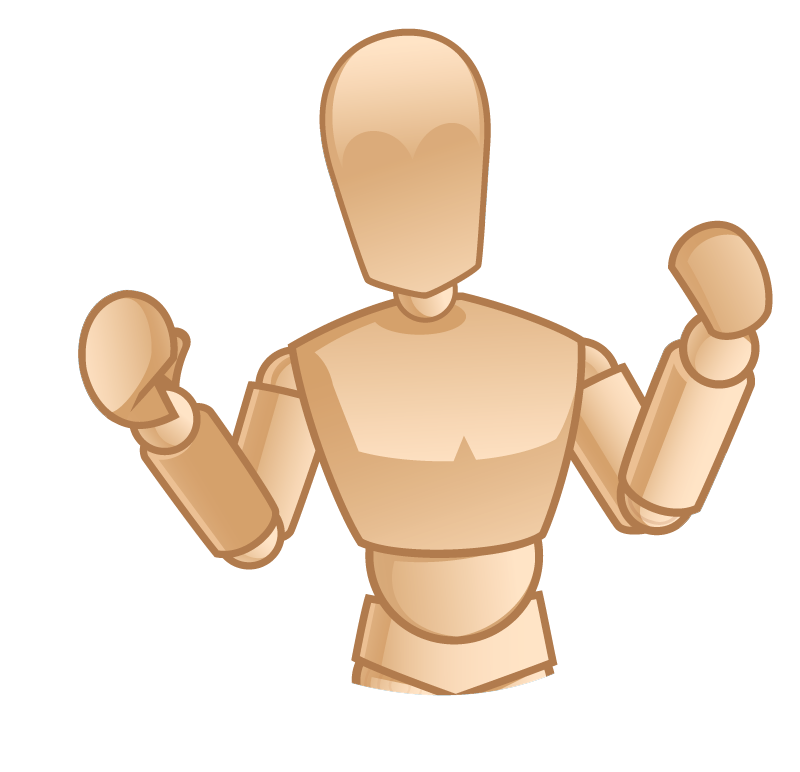 Interaction with the audience is strongly recommended. You can now also register for the Inaugural SIMS Games Challenge 2019! 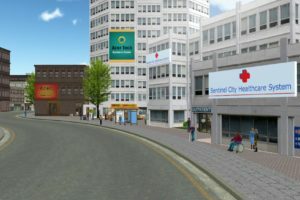 As part of this year’s S3 Conference, the Serious Games Association (SGA) and SIMS are co-organizing a healthcare simulation game design competition, that explores the application of new technologies to enhance learning!  Form teams and submit your simulation and/or serious game concepts by the 29th of April. SingHealth Duke-NUS Institute of Medical Simulations (SIMS): The SingHealth Duke-NUS Institute of Medical Simulation (SIMS) is Singapore’s largest simulation facility with a comprehensive range of simulation modalities, cutting-edge technology and training programmes. 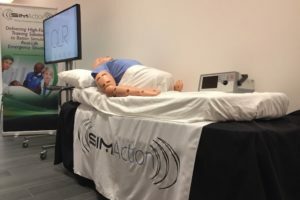 SIMS is committed to delivering quality simulation training by providing a safe and supervised environment for healthcare professionals to sharpen their clinical skills. The institute draws upon the synergy of collective expertise, curriculum and resources in SingHealth. 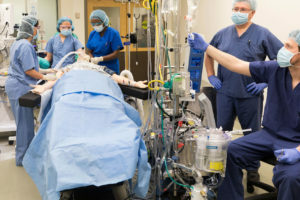 With a rich legacy in clinical education, SIMS aims to be the leading global institution in medical simulation, pushing frontiers in patient safety. 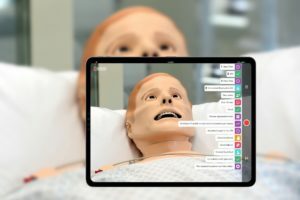 SimGHOSTS – The World’s Only Non-Profit Organization Dedicated to Sim Techs: SimGHOSTS, aka The Gathering Of Healthcare Simulation Technology Specialists, is an international, US-based 501(c)(3) non-profit organization dedicated to supporting individuals and institutions operating medical simulation technology and spaces through: hands-on training events, online resources, and professional development. 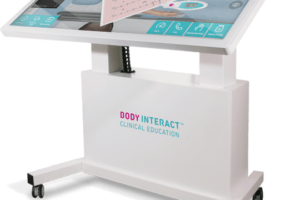 SimGHOSTS envisions a healthcare education culture where people are empowered to use simulation technology to improve learning and patient care outcomes. Learn More & Submit Your Abstract at S3.SG Today!